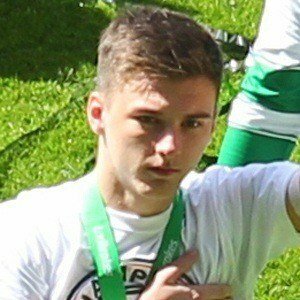 Defensive back who made his Scottish Premiership debut with Celtic in 2014. He joined the Scottish national team in 2016. A Celtic fan growing up, he joined the club's youth side when he was only seven years old. He was named the PFA Scotland Player of the Year for the 2015-2016 season. He's also stated interest in playing for Ellan Vannin, which represents the Isle of Man. He and Scott Brown have played together on Celtic.